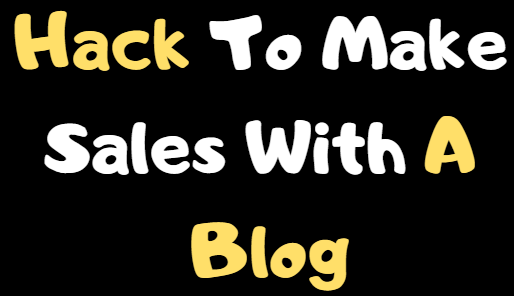 Hack To Make Quick ‘RELEVANT’ Blog Articles That Generate Sales! 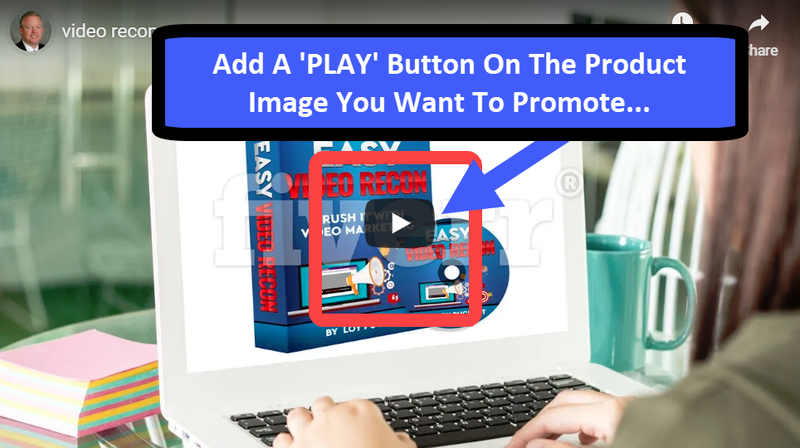 STEP 6: Make your blog article and add an image of the product with a ‘PLAY’ button on it, to make it look like it’s a video. With this hack, you could be promoting tons of products on a weekly base. 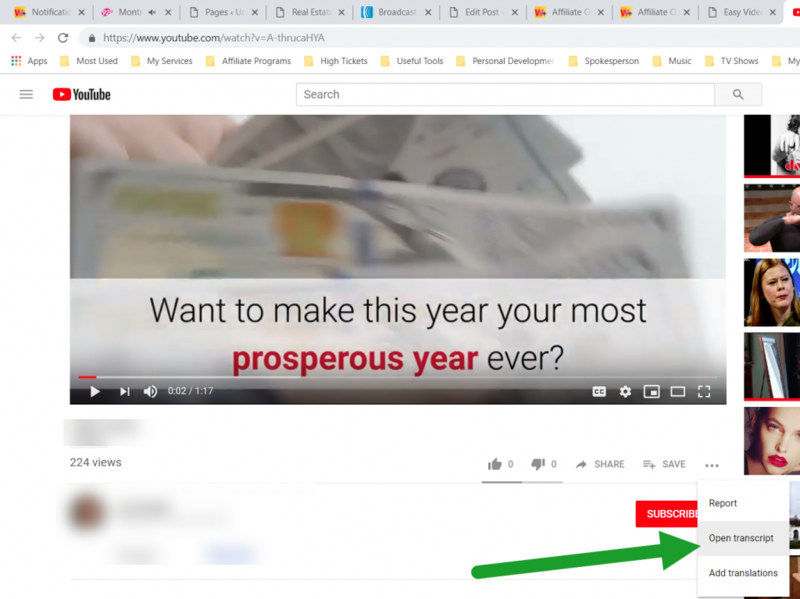 Then all you need is start posting your blog articles in RELEVANT Facebook groups, all your social media accounts, your timeline, reddit and any other place you can think of posting your blog article. P.S. 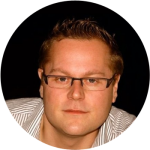 Learn a HACK on how to get FREE TRAFFIC by making video in an effortless way! Disclaimer: Under any circumstance I guarantee results by just reading my blog. 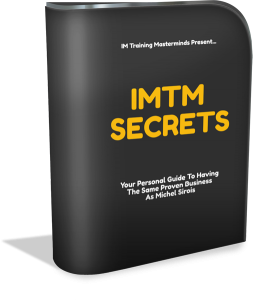 This article was intended to make you realize how easily I understand this business and can help you achieve results through various marketing methods and hacks. It really depends on how much you want to invest in your success and personal development.